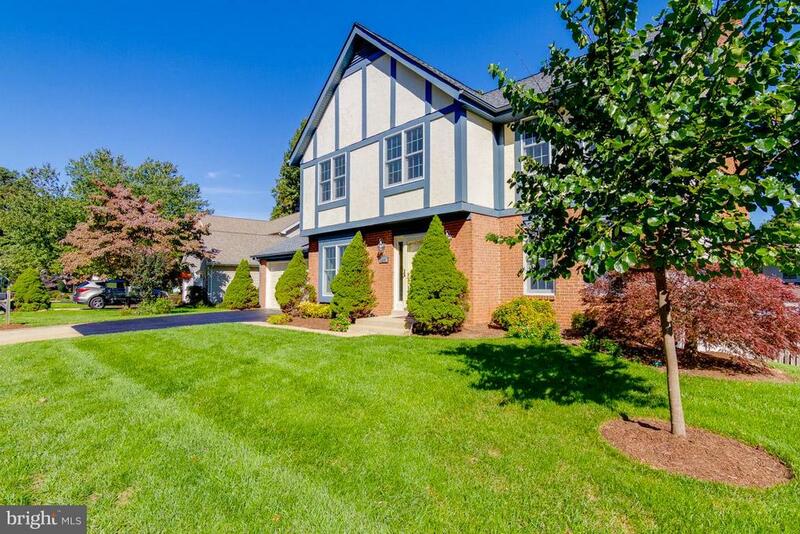 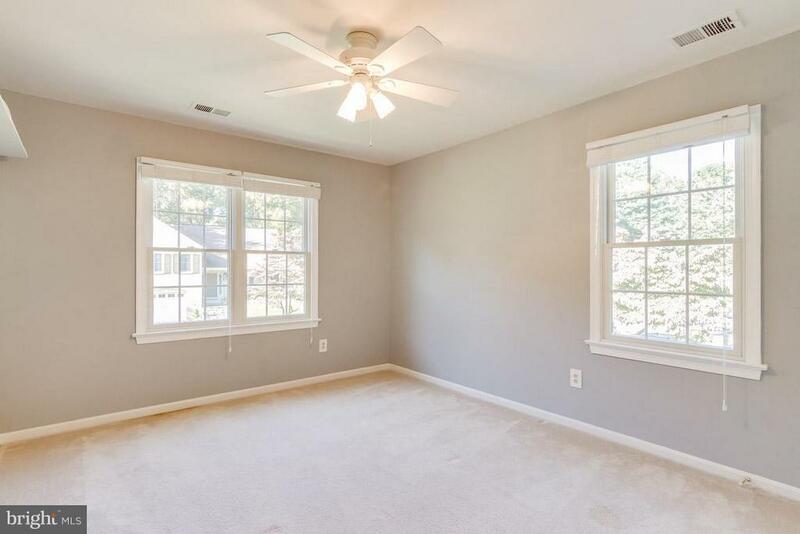 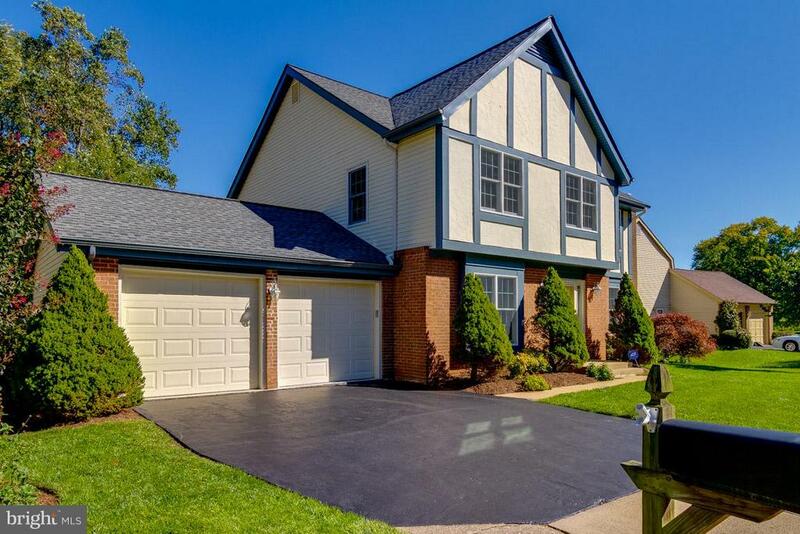 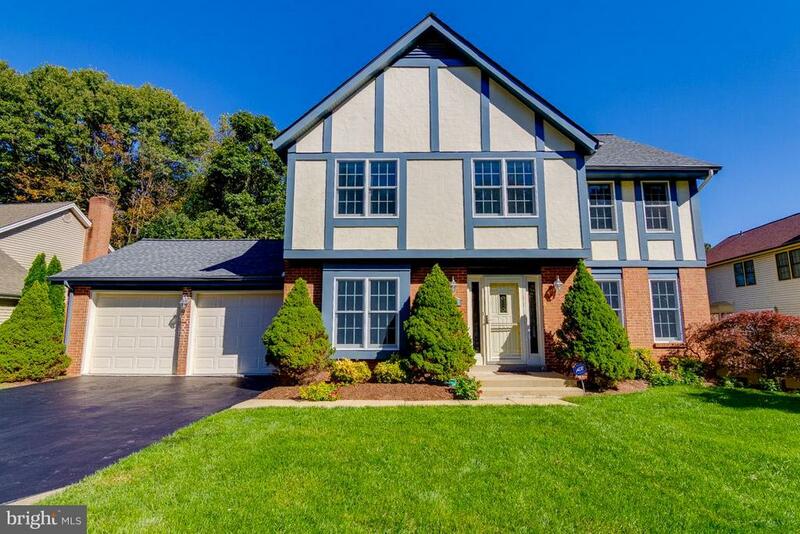 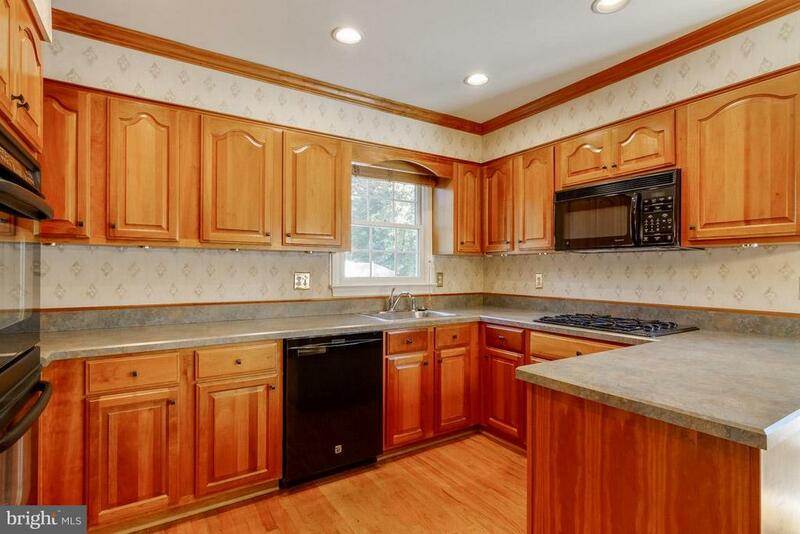 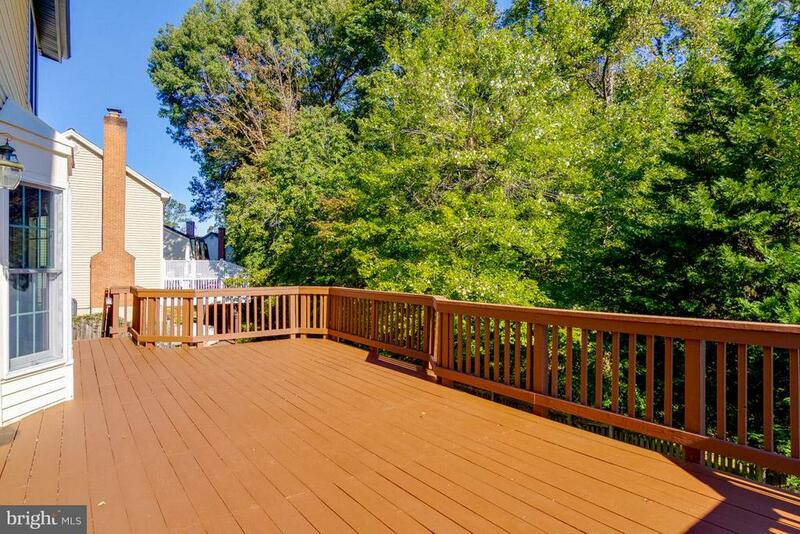 Beautiful, spacious, quiet street, pane windows, new paint, new roof, 5 Bedroom (6th bedroom NTC), 3.5 Baths, 3 level Colonial w/ large 2 car garage ready for move-in. 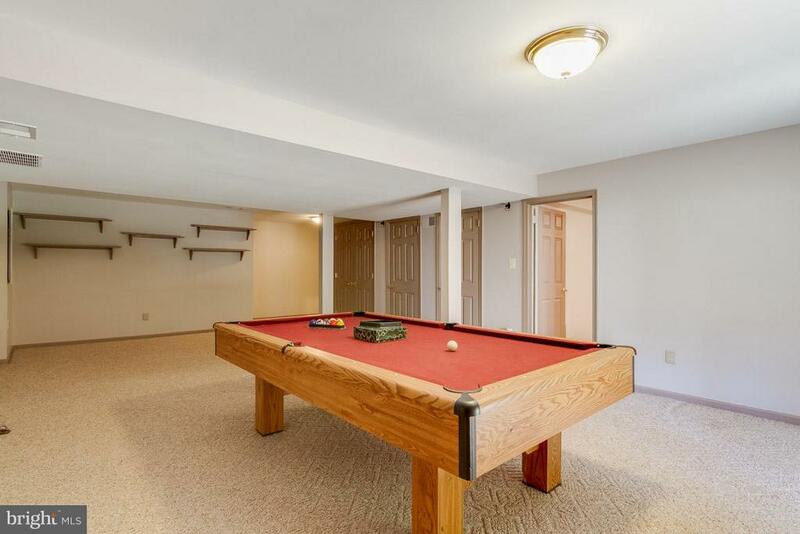 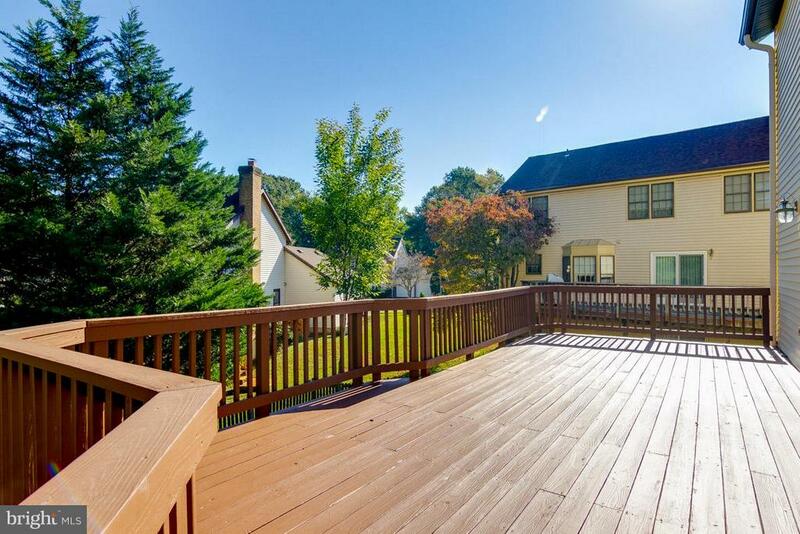 Professionally landscaped, fenced back yard, over size deck and patio with jacuzzi perfect for entertaining. 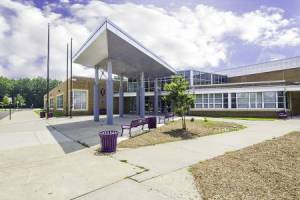 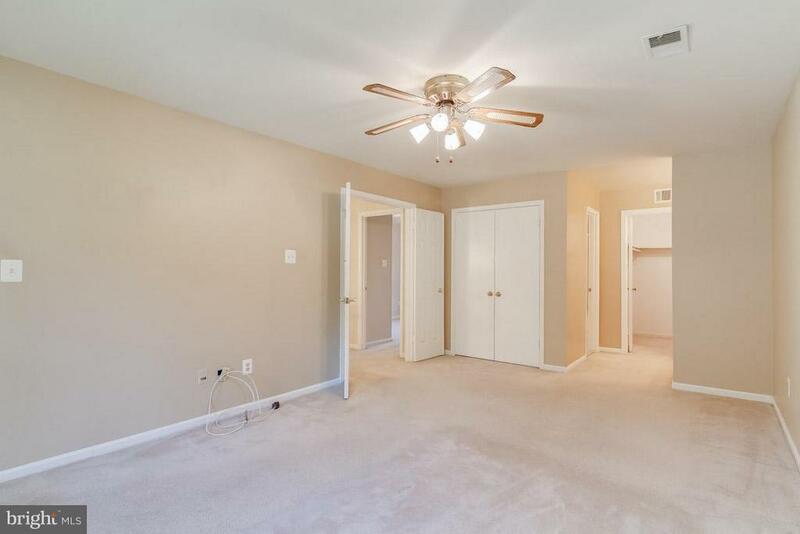 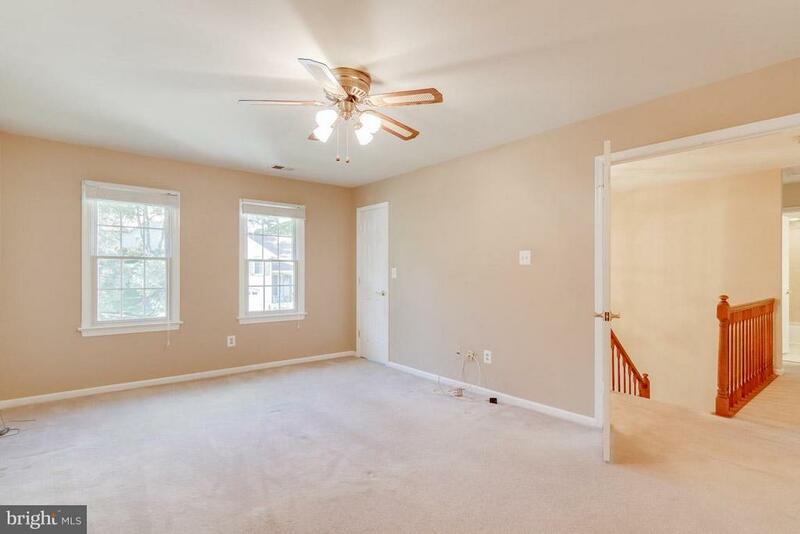 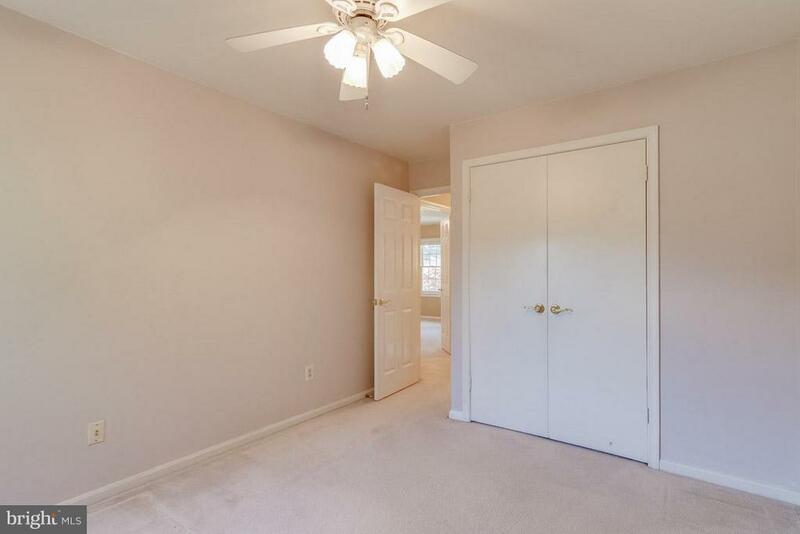 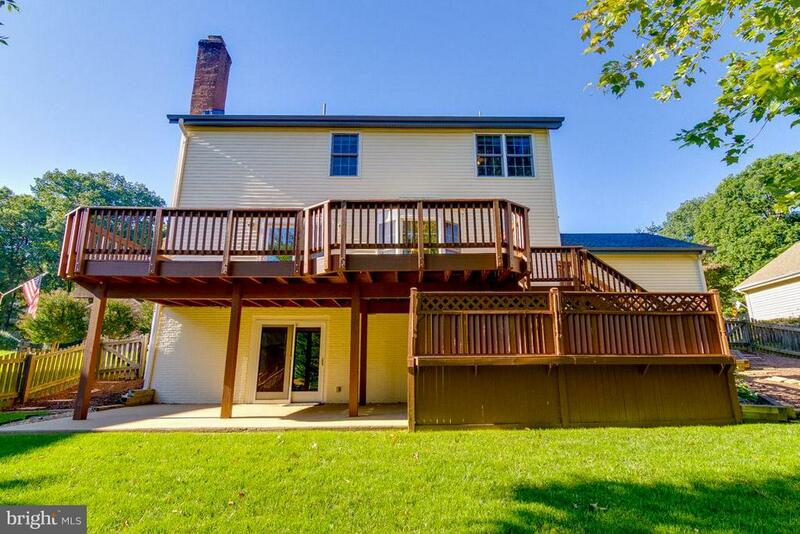 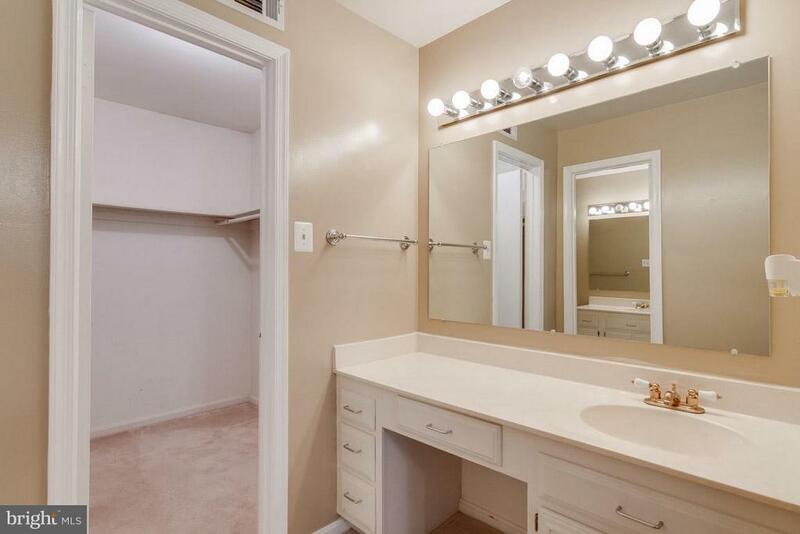 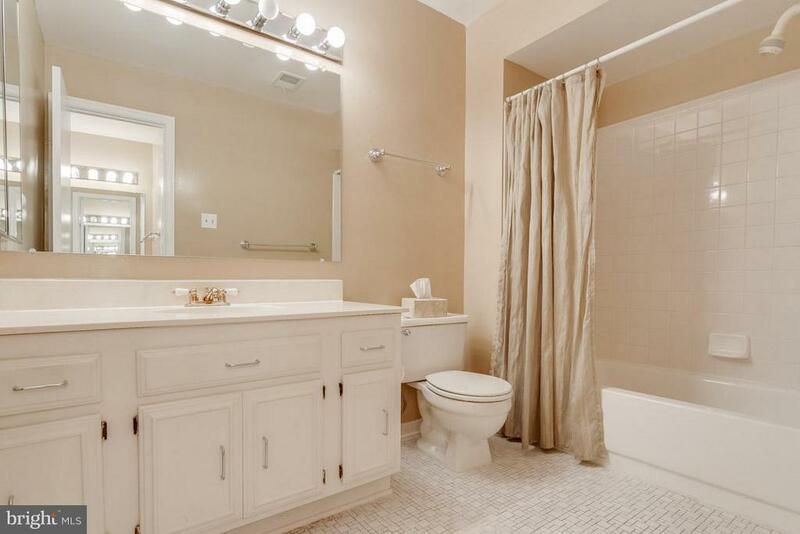 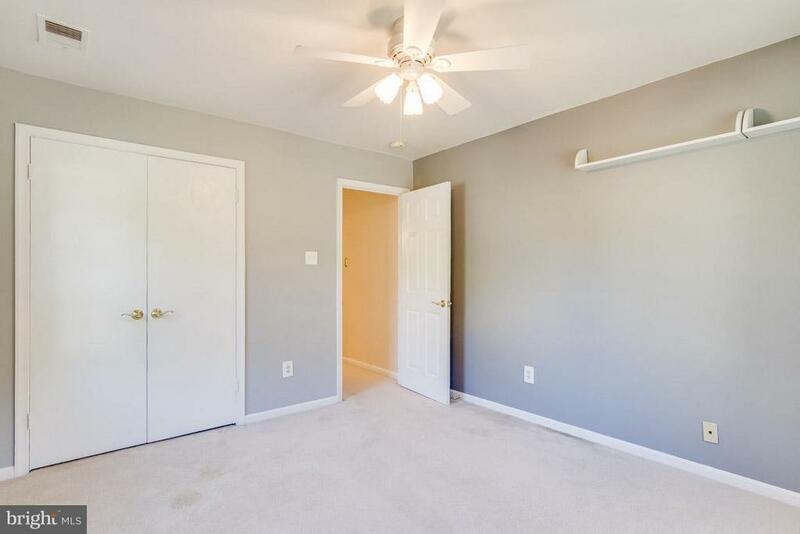 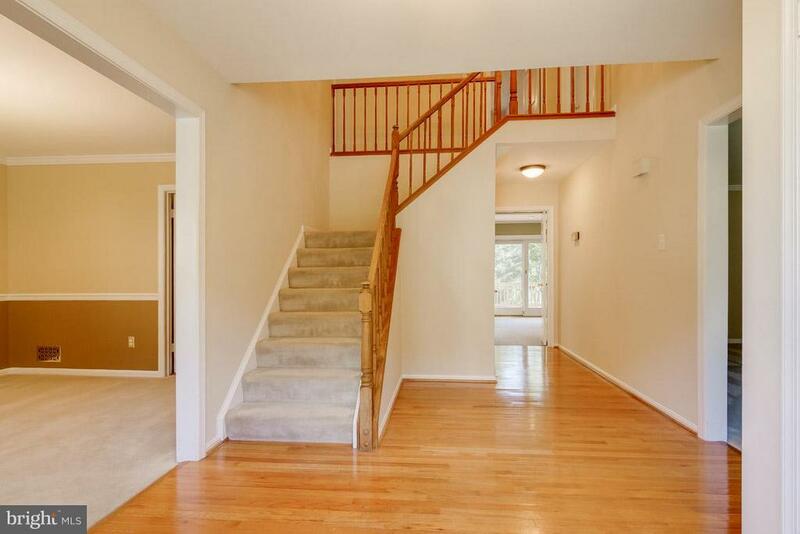 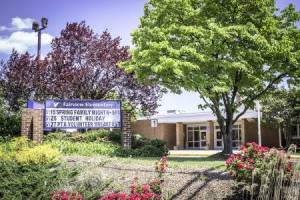 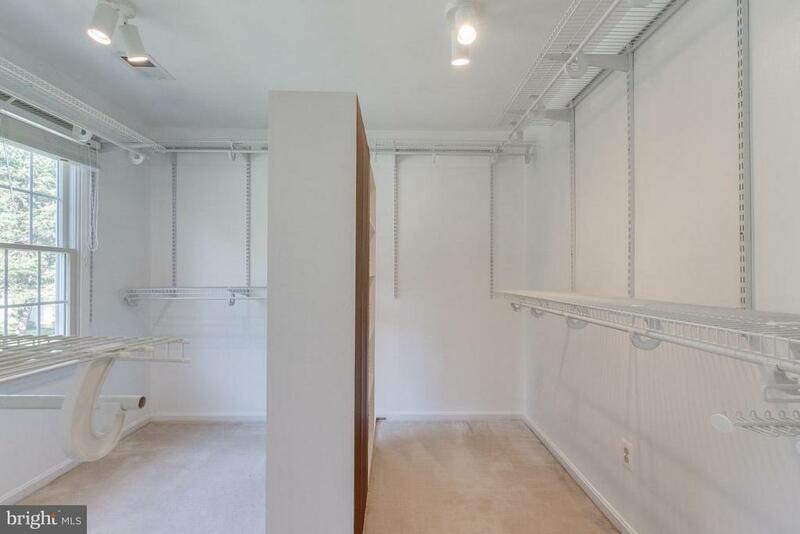 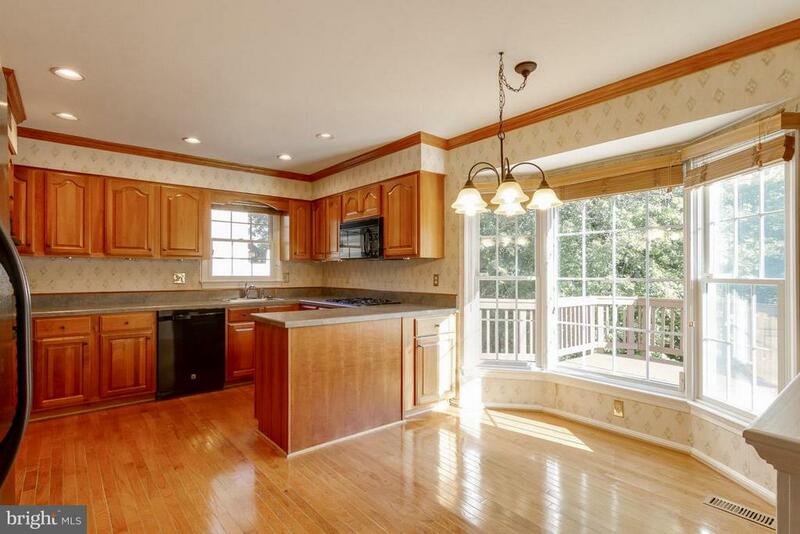 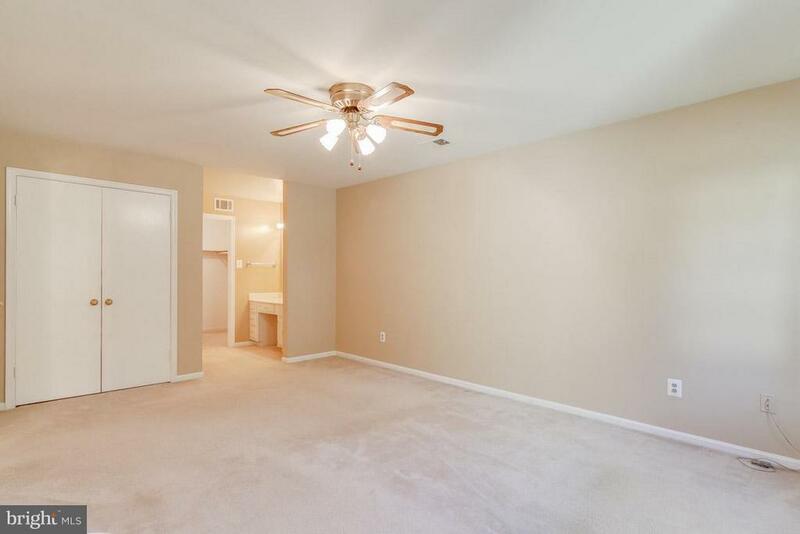 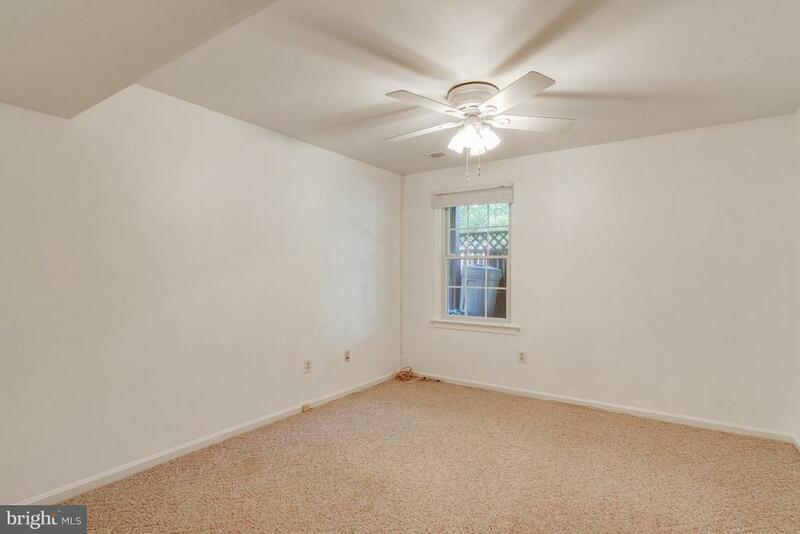 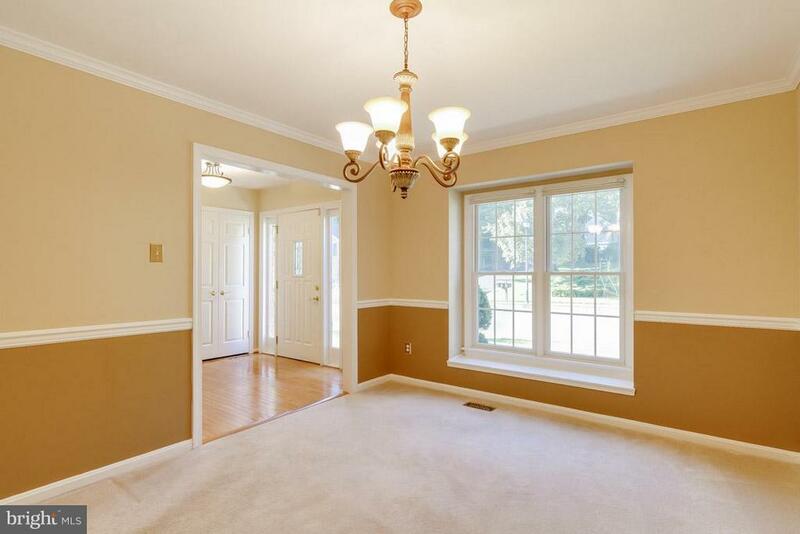 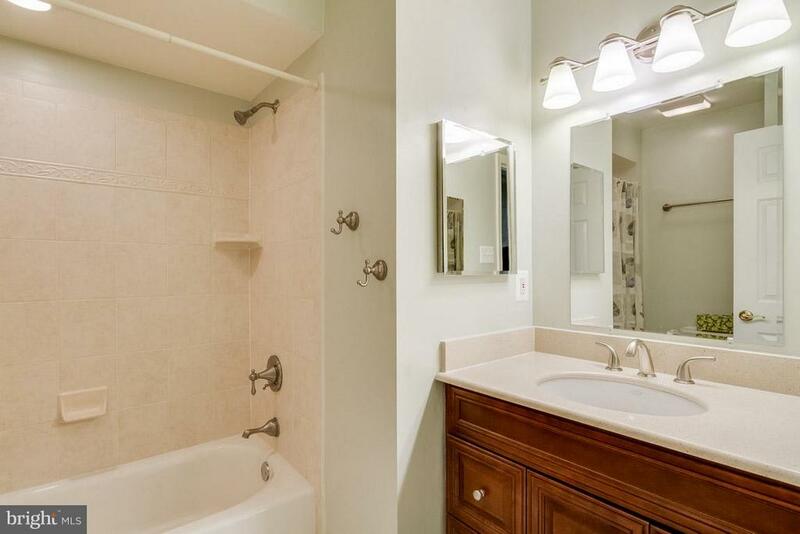 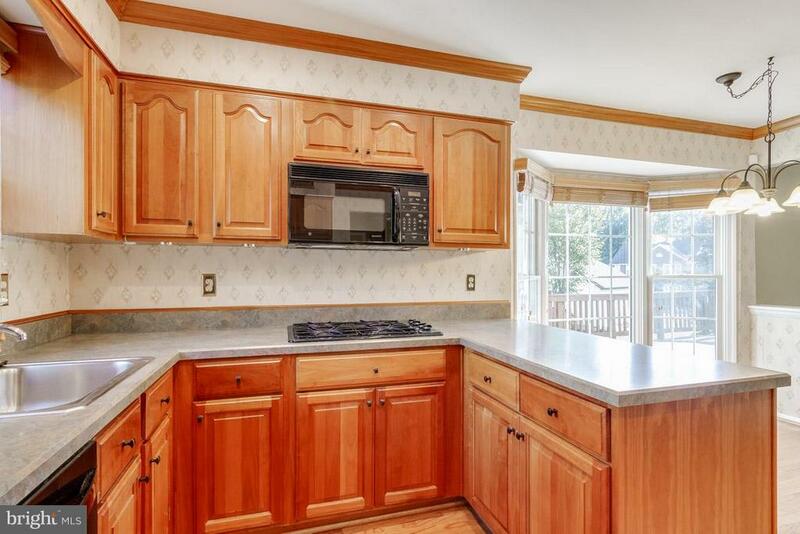 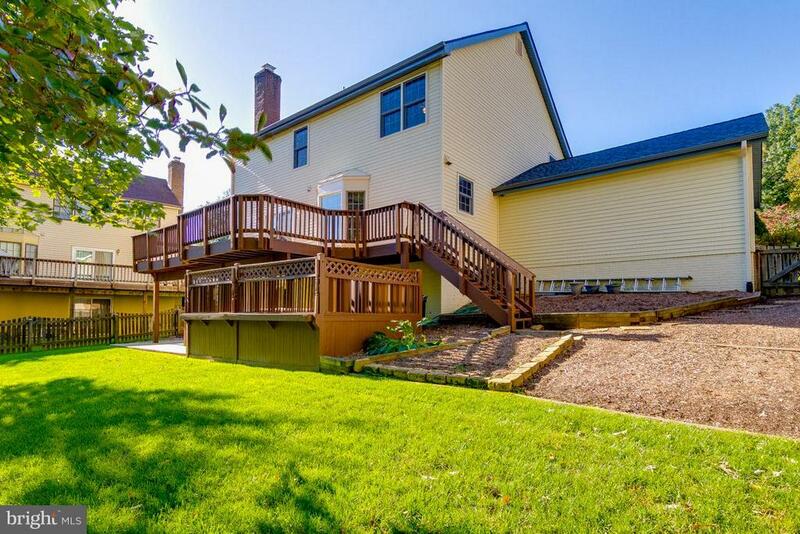 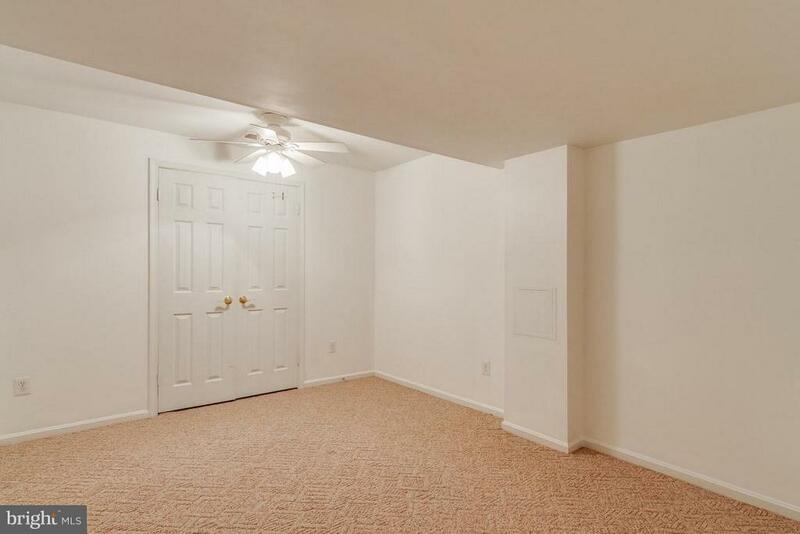 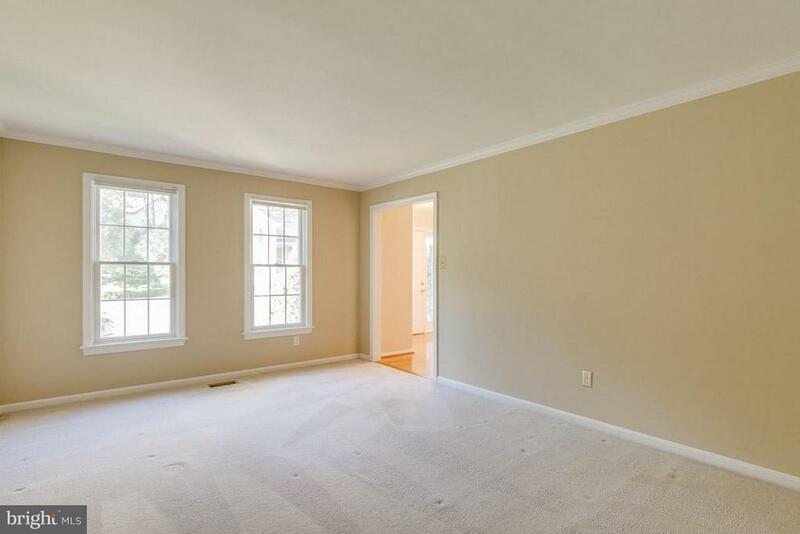 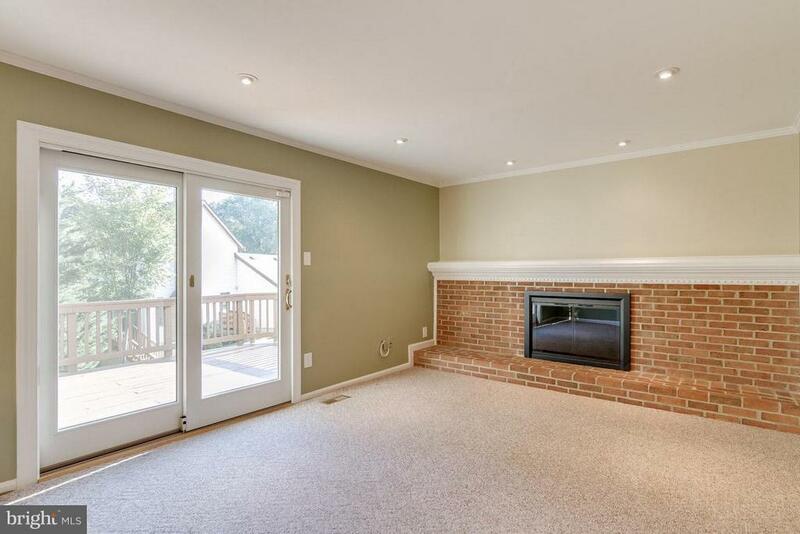 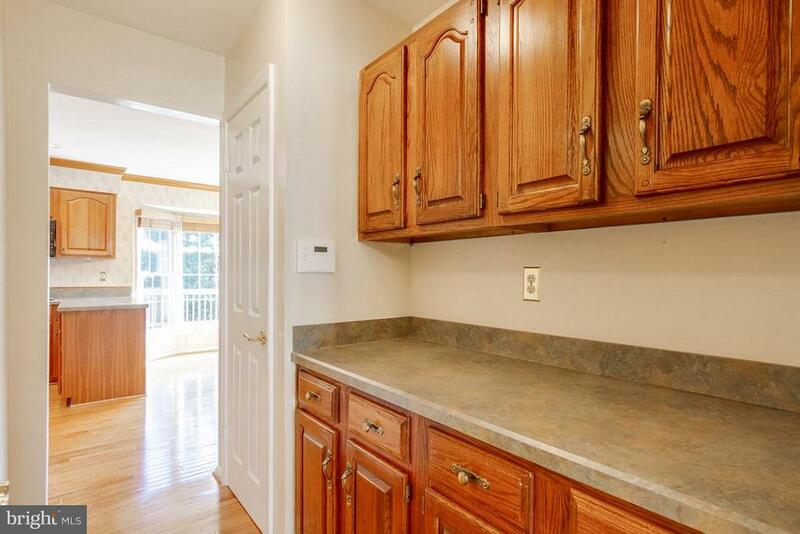 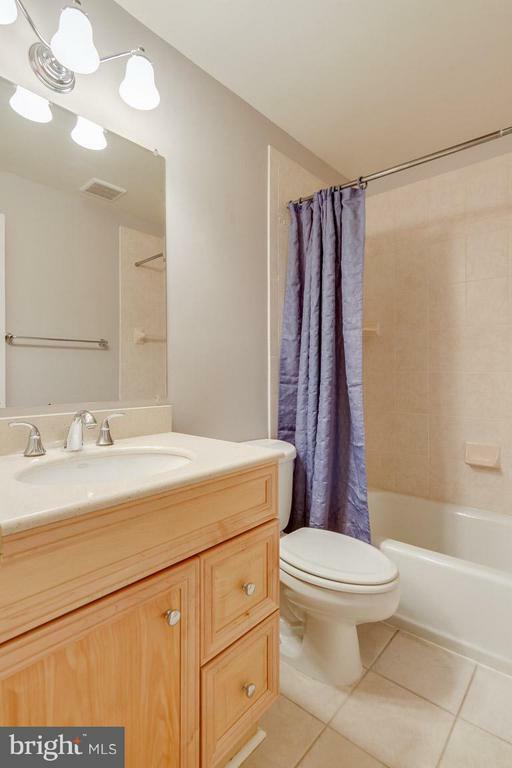 Perfect location to everything you need, Burke Center VRE, walk to bus stop, easy access to 495, 66, and 95.